Blog &rightarrow; Effect. Brass Frame. 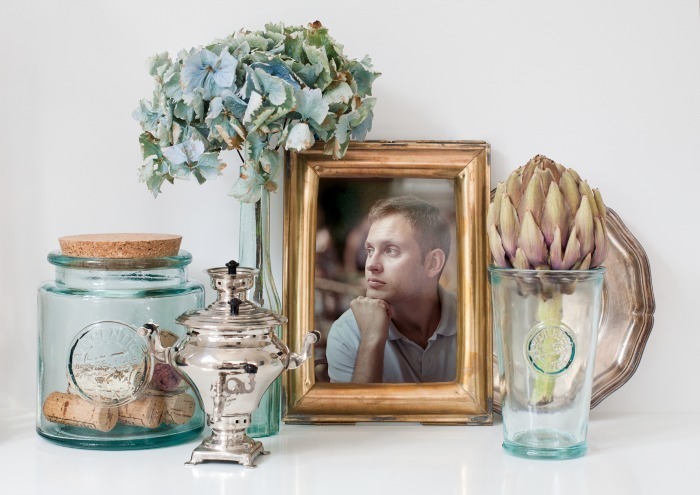 Place your picture among traditional and exquisite ornaments of antique metal, glass and brass frame.